NEXT HYPE! – The Finalboss Matsuri. Here’s another vid to add to the collection. Filmed and cut by TK, Driven and abused by Minty.Fresh. Its coming. 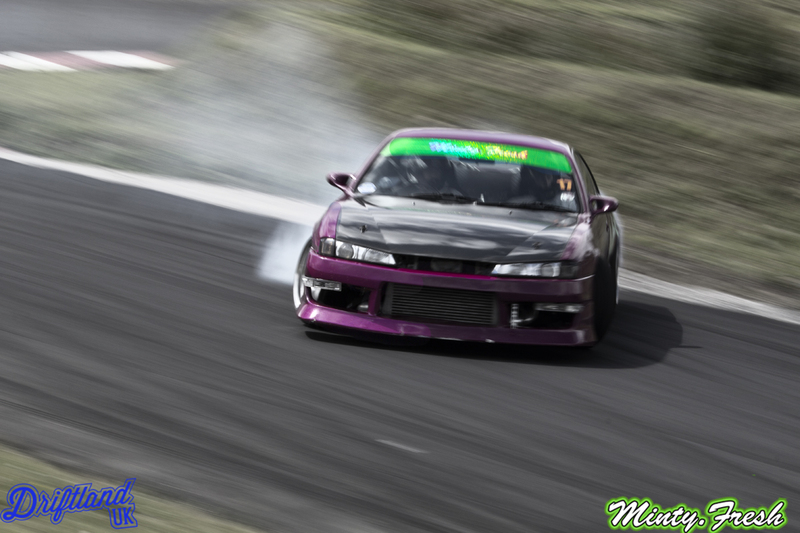 Finalboss Drift Matsuri held at Driftland in Scotland, UK. Over the course of the last 6 months of so, a bunch of us have been prepping and upgrading our cars, to get them tuned in and ready for this weekend of banter. FINALBOSS was an invite only sorta deal, Minty.Fresh were honoured to be invited along and figured we should probably bring our A game to the tables.. This would require alot of time, cash and seat time. Minty.Fresh will be represented by 4 drivers on the weekend. Myself in the JZX100 Chaser, Mr D in his NA6 Eunos, Jites in his s14a and Pete, In his turbo charged SXE10 Altezza. This post will show you a few things we’ve been up to, to get things in place.. We’ve also got our spare MX5’s making the trip down and of course our resident media crew, Thacko and Kyle for all our photo/video needs. Since the Snowden Revolutions, we are now well aware of the corruption by the American government, and her little ABC agencies. We here at Minty.Fresh are all heavily against internet spying by these bunch of goons and we fully support this movement of, ‘Resetting the net’. The trust has been utterly destroyed by the ones we elect and its time for a global turn around. We URGE everyone, to keep an eye on this and help spread this as much as humanly possible. Its time, to take your privacy back. If you dont, no one else will. 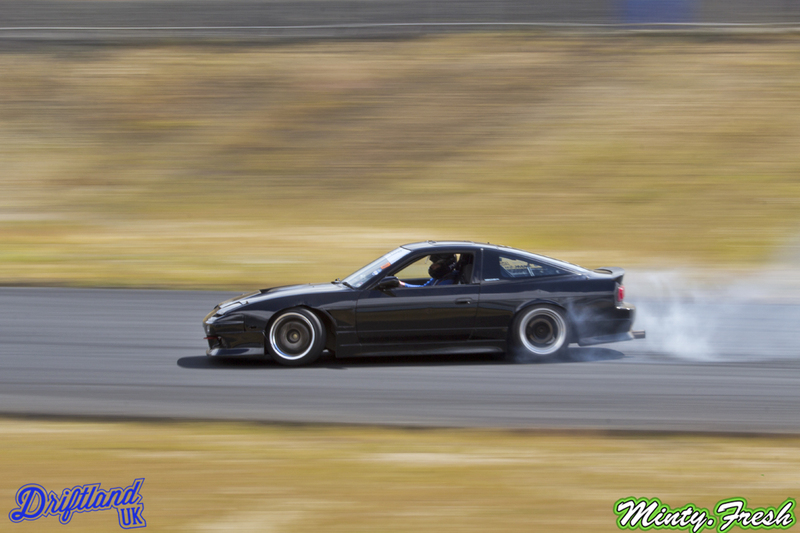 Whats more to love in this combo right here, JZX’s, JZ’s, hovercraft aero.. low and night time skids. People, Step your games up.